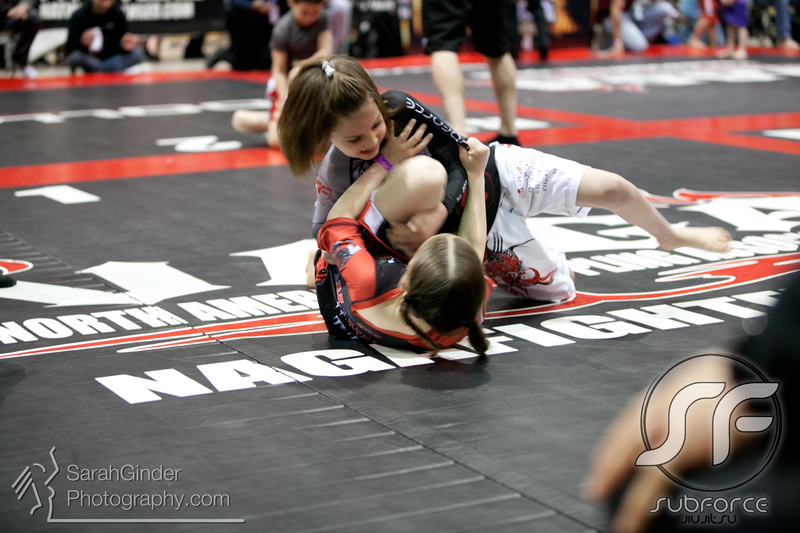 How Do Our Kids Martial Arts Classes Differ From Our Brazilian Jiu Jitsu and Muay Thai Training Classes? Many parents are reluctant to put their kids in martial arts classes because they’re either afraid their kid will get hurt or they’re afraid their kid will hurt someone. We’re dedicated to keeping kids interested: Kids are interested in every aspect of martial arts: grappling, kicking, punching, defending. They’re more interested to learn 1 thing from 10 different martial arts than 10 things from one martial art. That’s why, instead of just teaching Brazilian Jiu Jitsu or Muay Thai to kids, we’ll teach them aspects of karate, taekwondo, boxing, wrestling, jiu jitsu, and judo. This keeps the kids interested and always learning something new. We’re not going to pummel your kids! : Not that it really needs to be said, but we might as well…we’re not going to put your kids through the same regimen that we do with adults. We know how to hold back and make sure the kids do as well. All for a smaller frame: Young bodies aren’t meant to suffer the same punishment that a fully-formed adult body is. Kids might be more flexible, but they don’t have the strength built up to endure some of the more difficult aspects of Muay Thai kickboxing or other martial arts. Give it a shot…two weeks for free to find out if kids martial arts training is right for your child. We don’t think you’ll regret it!